It was really amazing, yet very tranquil. Left us mesmerized. Thank you for stopping by and sharing your experience. Which Atols did you visit? 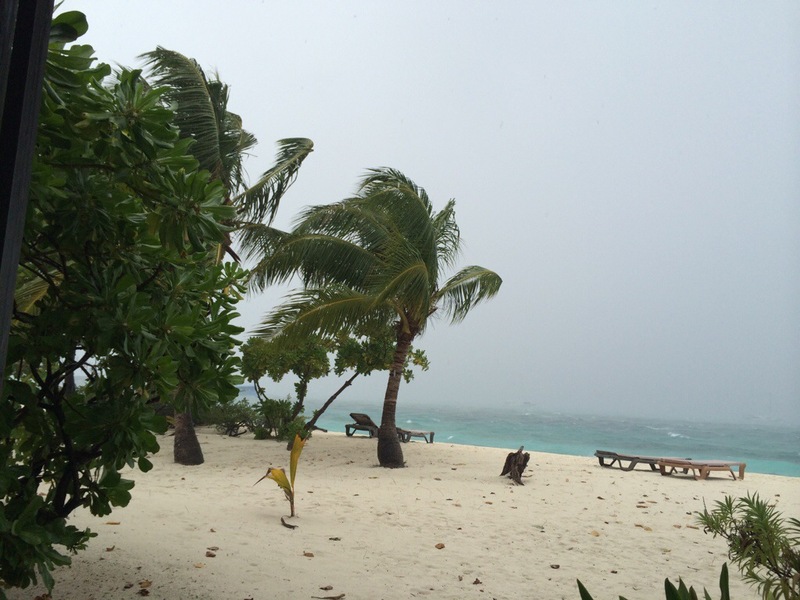 Ah I do miss some tropical rainstorms! 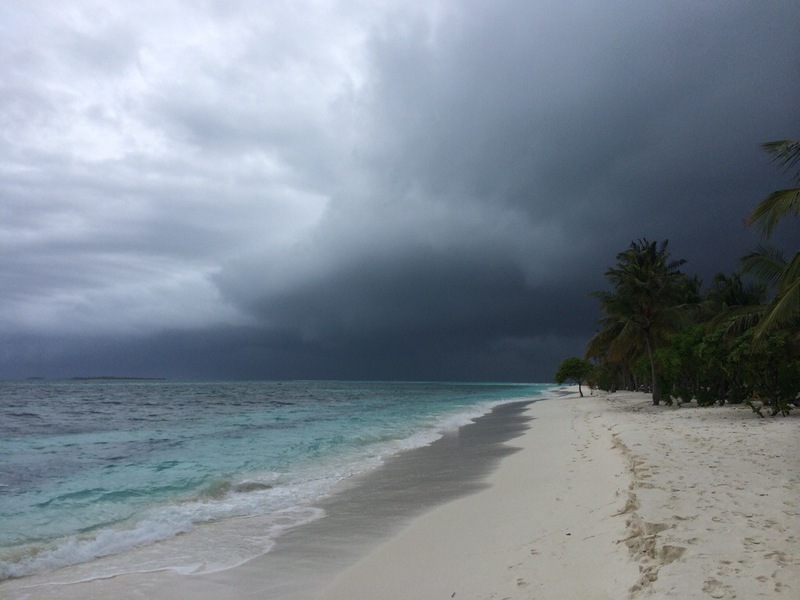 We usually have stronger storms (or cyclones as they’re called) back home compared to the Maldives and have become part of our lives there. Perfect weather to just sit by the window and just let time go by, usually with a good brew.